Josh Bess demonstrating how to create natural vocal samples with modified phonetic symbols with VOCALOID4 Library CYBER DIVA. You can purchase the downloadable version of the VOCALOID products used in this article in the VOCALOID SHOP. If you do not already have the VOCALOID product used in this article, you can purchase the downloadable version as soon as you click on the banner image below. This is software to edit the VOCALOID singer’s voice. 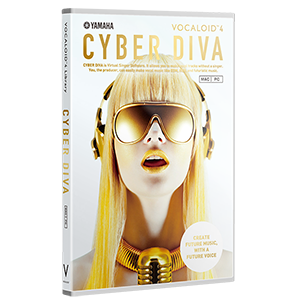 This software is compatible with VOCALOID3 or VOCALOID4 Voice Banks. A basic VOCALOID4 English female Voice Bank. A database containing phonemes that will result in a more natural sounding American English female singing voice. In this video we used the VOCALOID products listed above. You can create similar sounds as seen in this video, with any other VOCALOID4 English Voice Bank. 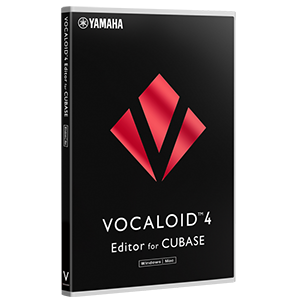 * The standalone version of the VOCALOID4 Editor can adjust the singing voice similarly to the VOCALOID4 Editor for Cubase, although the standalone version does not support real-time editing functions. 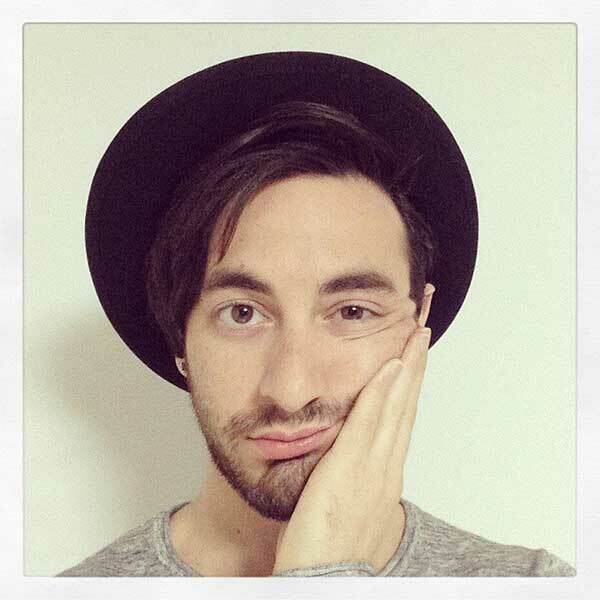 Josh Bess is a music producer and educator, born and raised in New York, currently based in Tokyo, Japan. Josh Bess is an Amazon Books Top Selling author in the music category with his book, Electronic Dance Music Grooves published with Hal Leonard Corporation.